Mumbai–Day Three of the mega ‘Make in India Week’ here got down to specifics, with central and state ministers explaining why today’s investment climate in the country is conducive for global investors in a host of areas, ranging from from energy to entertainment. If Maharashtra Chief Minister Devendra Fadnavis, who was among the first to take to the stage on Monday, said his state has seen memoranda of understanding worth $94 billion signed for 2,463 projects, central Power Minister Piyush Goyal said his sector needed $1 trillion in investment. Similarly, if Petroleum Minister Dharmendra Pradhan outlined the existing and future policies to attract funds into downstream and upstream oil projects, Heavy Industries Minister Anant Geete unfolded a policy to nearly double the share of capital goods in exports to 40 percent. “The objective of the ‘National Capital Goods Policy’ is to increase production from Rs.230,000 crore in 2014-15 to Rs.750,000 crore in 2025, and raising the direct and indirect employment from the current 8.4 million people over 30 million,” Geete said. 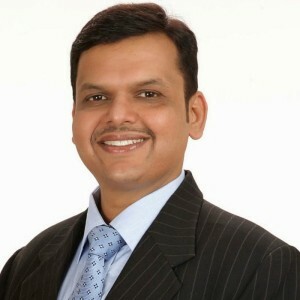 Fadnavis, on his part, said one of the biggest shortcomings of his state was that infrastructure had not kept pace with industrial growth. Assuring stakeholders a focus on this area, the chief minister said a new airport here, for example, will be ready by 2019. Goyal, who also oversees the coal portfolio, said a few years ago this fossil fuel was a scarce commodity, despite abundance of mining opportunities in the country, and states were clamouring for supplies. “Now states call us not to send coal supplies. It is in surplus today,” he said. He also said the emphasis was on clean, green energy. 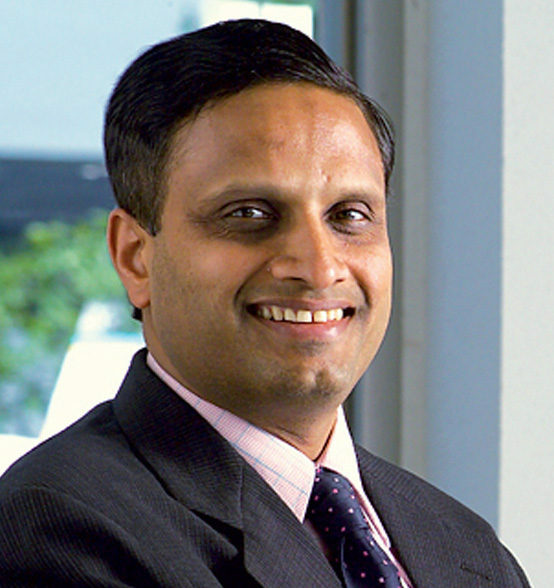 “Considering the initiatives taken by the government to enhance its renewables capacity, we estimate that the renewable sector alone will attract investment to the tune of $1 billion in the next five years,” Goyal said. Defence Minister Manohar Parrikar said there were a host of opportunities to make equipment and wares for the forces and promised conducive norms towards that. “The defence procurement policy will be out by next month and become effective from April 2,” he said. One of the sessions, chaired by Commerce Minister Nirmala Sitharaman, added some glamour to the otherwise serious event. She was candid enough to admit before a host of designers and luxury industry stalwarts that Indian fashion industry had grown with little help from the government. Some studies and surveys, too, were released. The one by KPMG, titled “India Soars High”, said the country was set to become a stable and more attractive investment destination owing to the favourable macro-economic policies and conditions. The third day of the event also had a fair share of corporate houses announce their plans to Make in India, notably, Mahindra and Mahindra, the Sajjan Jindal Group, Mercedez-Benz, Godrej, Posco, Vedanta, Ikea and Tatas. As regards the anxious moments, and even embarrassment, caused by an on-stage fire on Sunday when a host of dignitaries were watching a cultural show, both the authorities and the participants sought to put the episode behind, even as Chief Minister Fadnavis ordered a probe. 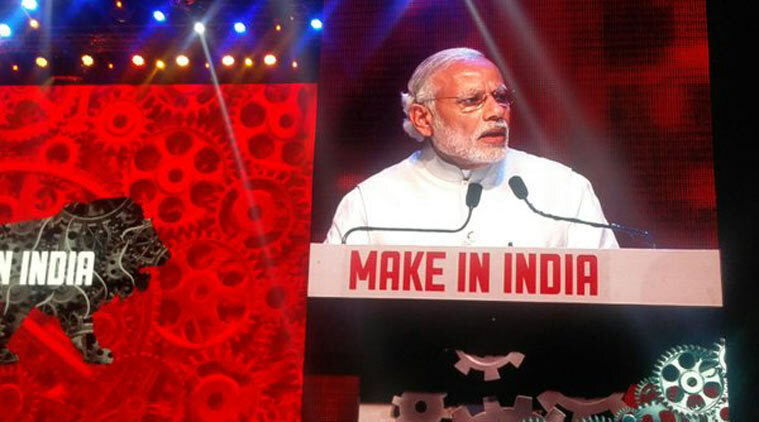 Prime Minister Narendra Modi had opened the ‘Make in India Week’ on Saturday at the National Sports Club of India’s indoor stadium here that was packed beyond its 5,000 capacity. He himself set the tone for the event, promising all that is pocssible to make India a top investment destination. Previous articleDid $505 billion go out of India during 2004-13?